For the first time since 2012, Insomniac’s beloved Beyond Wonderland festival will return to the sprawling NOS Events Center in San Bernardino. 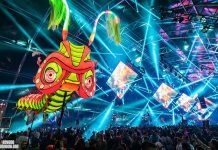 Insomniac’s beloved Beyond Wonderland 2017 festival will return to the sprawling NOS Events Center in San Bernardino for its celebrated 7th edition on Friday, March 24 and Saturday, March 25, 2017. The fan-favorite springtime event will transport attendees into the ethereal Endless Sea where dance music’s most prominent artists, brand-new stage designs, eccentric costumed characters, and inspiring art installations await. 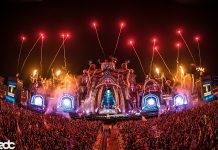 “The Insomniac team puts their hearts and souls into creating a unique experience for Beyond Wonderland every year,” said Pasquale Rotella, Founder and CEO of Insomniac. 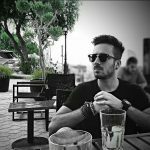 “Our commitment to enhancing the sights and sounds of the festival by bringing new music, art and production elements together is a priority. This year, we come full circle and return to our original home where the first edition began. We’ll be taking fans on a themed journey into the Endless Sea of Beyond” he continued. 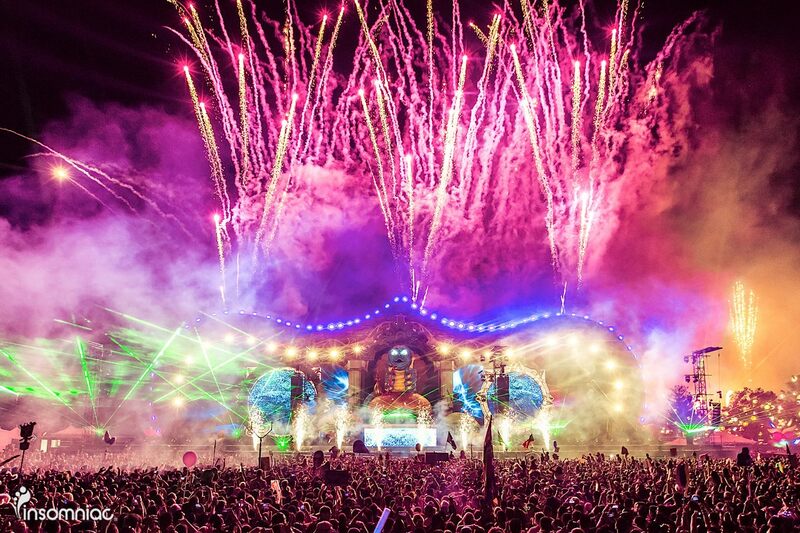 Beyond Wonderland 2016 hosted more than 65,000 enthusiastic fans at the expansive San Manuel Amphitheater and Grounds in San Bernardino. Headliners came together to roam the decorated festival grounds, while interacting with cutting-edge artistic creations like the 3D rainbow-lit Star Port archway and the towering wooden Zome structures. 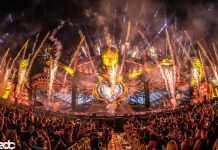 Four spectacular stages hosted unprecedented global sensations including Marshmello, Galantis, Alesso, Armand Van Helden, Ferry Corsten, Carnage, Dada Life and Yellow Claw. 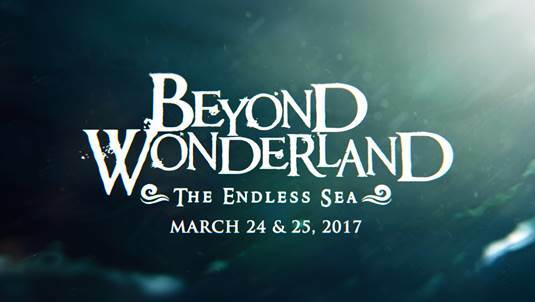 The 2017 festival returns to the NOS Events Center where Beyond Wonderland first came to life, in a new underwater world of imagination where anything is possible. Tickets for the 18+ event will go on sale January 10 at 12 PM PT HERE. Two-day GA passes and two-day VIP passes, for those 21 and over, will be available.